Atlantis, the Palm was the first resort to open on Dubai's revolutionary island The Palm Dubai, United Arab Emirates. 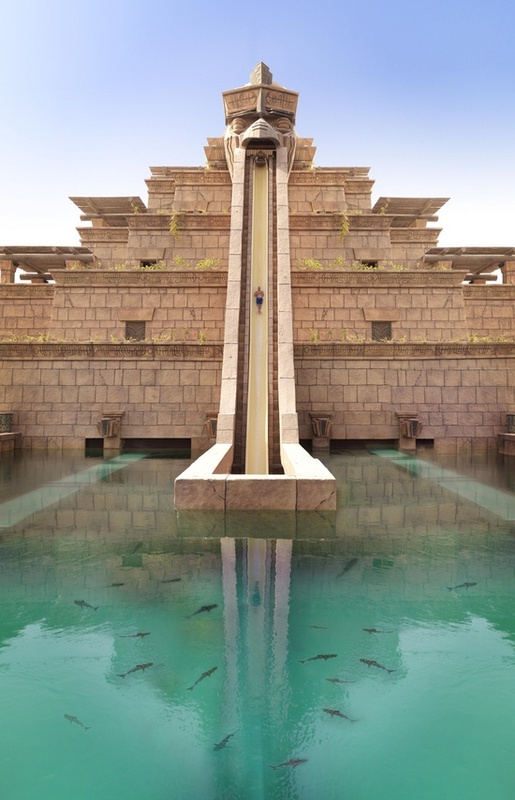 With its enviable location atop the crescent of The Palm, the opening of Atlantis was a landmark event, redefining tourism in Dubai as the first truly integrated entertainment destination resort, reflecting Chairman Kerzner vision to transport guests into the dazzling and imaginative world. The underwater themed resort based on the myth of Atlantis includes distinct Arabian elements and was opened on 24 September 2008 as a joint venture between Kerzner International Holdings Limited and Istithmar PSJC.